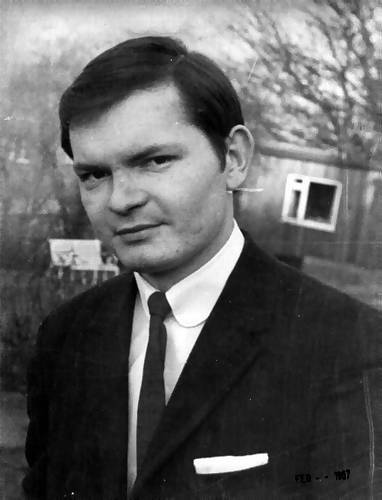 David left Radio Essex before its closure at the end of 1966 and moved to Radio 270. These photographs date from his time there. 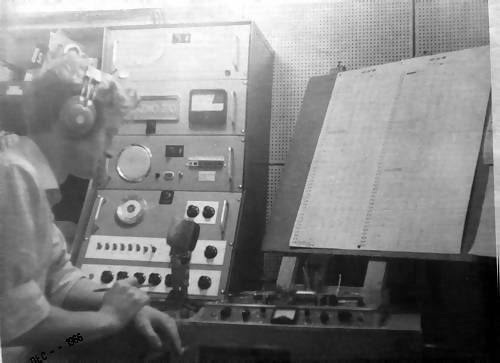 Mike Hayes in the studio. 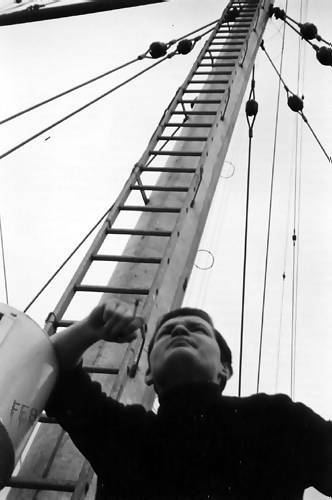 David Sinclair and the Radio 270 aerial mast. 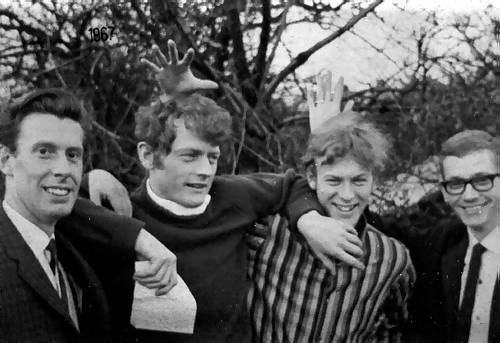 Left to right: Vince Allen, Mike Hayes, Guy Hamilton and Hal Yorke. David's Radio 390 photos are over the page. Return to the previous page of photos. 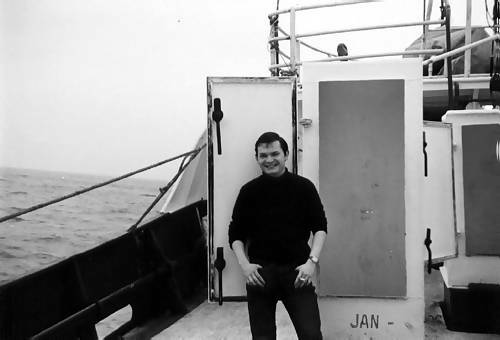 David has written an ebook about his offshore radio career which includes some of these photographs. Making Waves is available to download from Lulu.com, the Apple iBookstore and Amazon.